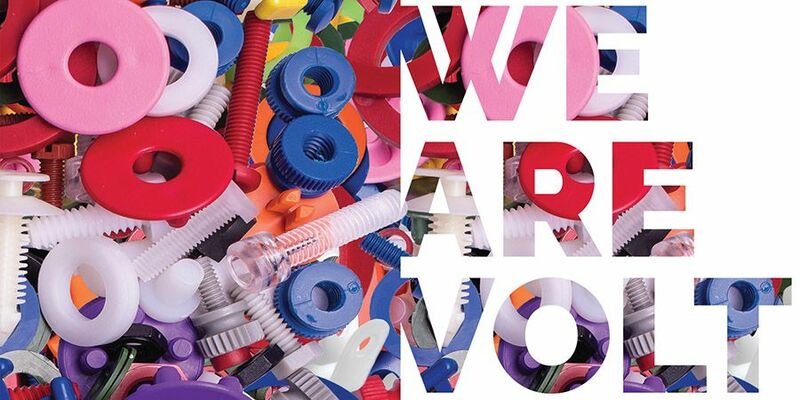 For more than 25 years, Volt Industrial Plastics has been offering high quality fastener solutions worldwide. Our state-of-the-art production methods and over 100 million parts in stock allow us to deliver the exact quantity you need in an affordable, timely manner. Volt’s Light Duty 3/8 Wide Cable Clamps with bundle diameters ranging from 3/16” to 1/2”, these nylon clamps are ideal for hard to reach spaces, electronics, and finish work. Hold wires and cables in place efficiently and without damage.